Charming! A Must See To Appreciate. 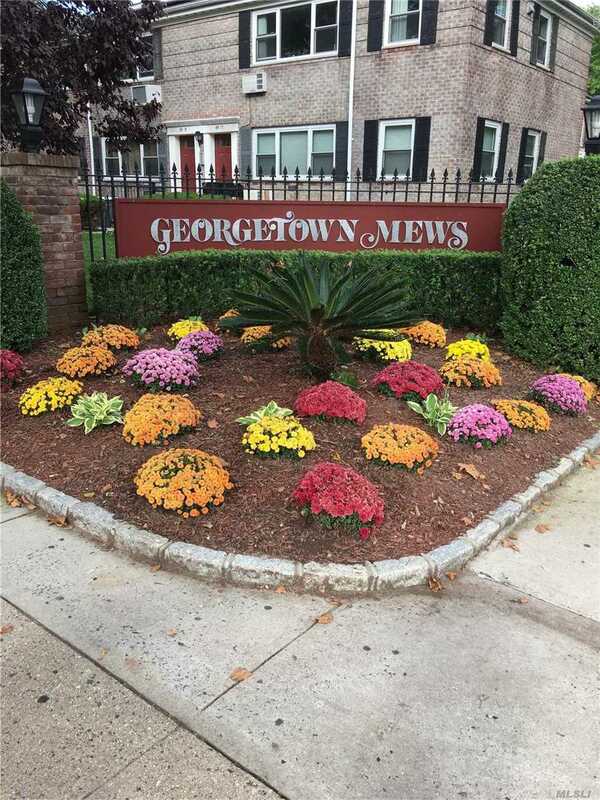 Sun Filled And Freshly Painted, One Bedroom Upper Unit In Cul De Sac At Georgetown Mews. This Apartment Has Great Exposure Open Floor Plan, A Large Bedroom, In Move In Condition, 2 Air Conditioners. Solar Panels Aid In Low Cost Electricity. Pets Allowed. Q64/Q25/Q34/Q44/Q20/Qm4 Busses To Train, Flushing And Nyc. No Flip Tax, Prime Location And Great Neighborhood.